Wednesdays from 6:15 - 8:00! 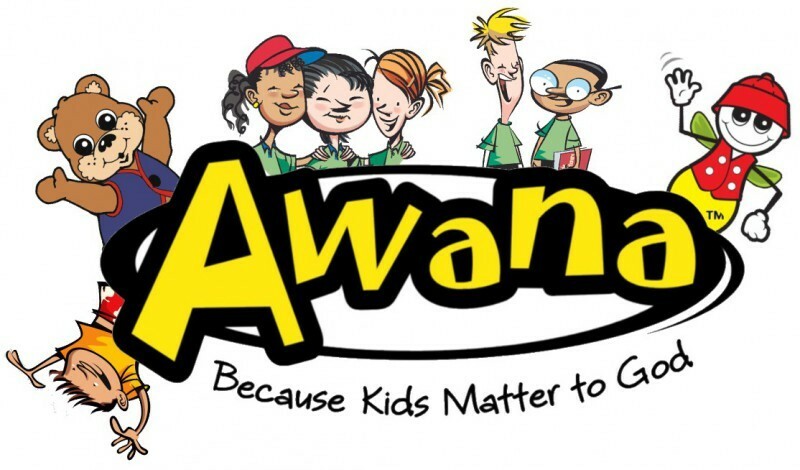 AWANA is a gospel-based program for young people, ages 3 thru high school. The evening is divided into three segments: Game Time, Handbook Time, and Counsel Time. Clubbers will memorize God's Word, learn about God, and have LOTS OF FUN! Please join us!